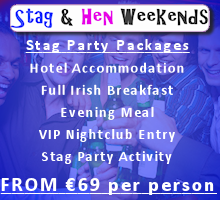 There is no service charge and our prices include full-Irish breakfast. 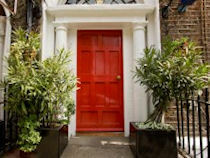 The Abbott Lodge Guesthouse is located at number 88 Gardiner Street Dublin; Gardiner Street Dublin is one of Dublin’s most important and best known streets due to its cultural, historical and architectural importance. The Abbott Lodge is a work of Georgian craftsmanship that has been tastefully updated with the needs of modern travellers in mind. Number 88 Gardiner Street is a property of historical importance as it was here that many great names in Irish history, including Constance Georgine Markievicz, Countess Markievicz, meet to carve out the future of modern Ireland. 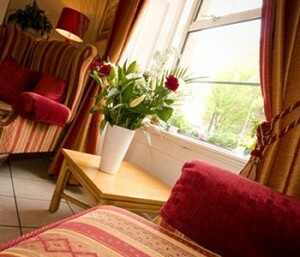 The Abbott Lodge Guest House prides itself in clean comfortable rooms, personal service and value for money. We have provided a 24/7 reception for your convenience. 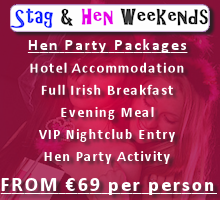 Our room prices include a Full-Irish breakfast. The Abbott Lodge is located in Gardiner Street Dublin which is one of Dublin’s best known Georgian Streets; Gardiner Street Dublin is historically, culturally, politically and architecturally important due to its unique history, and is right in the heart of Dublin city centre, just off, O’Connell Street. 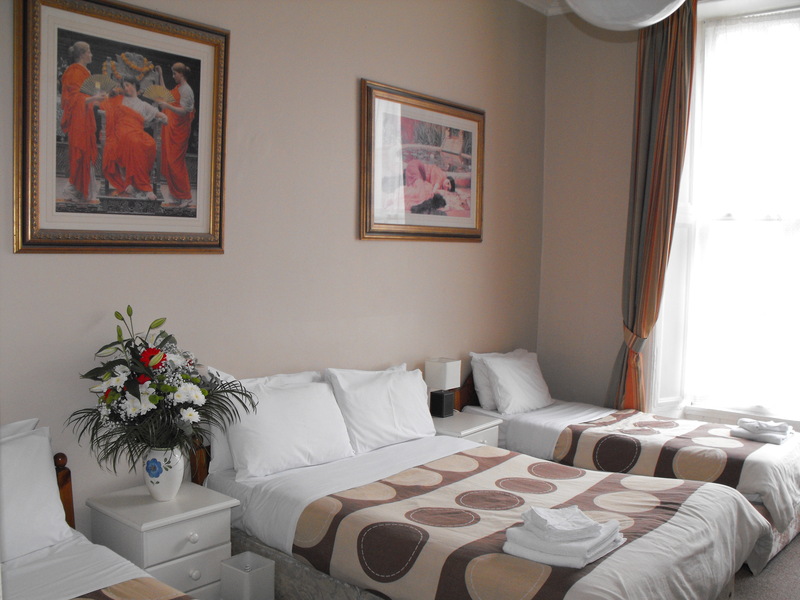 We are within a short walking distance of the main bus and rail stations. 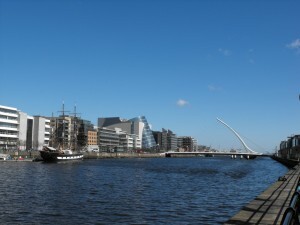 Dublin Port is beside us as you walk along Custom House Quay. 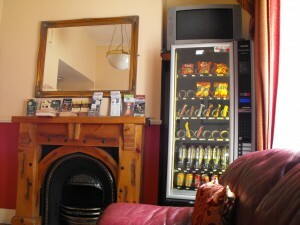 For the discerning traveller, seeking both comfort and economy, The Abbott Lodge is the obvious choice. The recently refurbished lobby is bright and tastefully furnished, creating an atmosphere that is both restful and calm, and includes all the modern conveniences required by the modern traveller including Free Wifi. We have guest bedrooms to suit both the business person as well as the family out to enjoy what Dublin City has to offer, including, shopping, theatres, pubs restaurants, cultural events and much, much more. 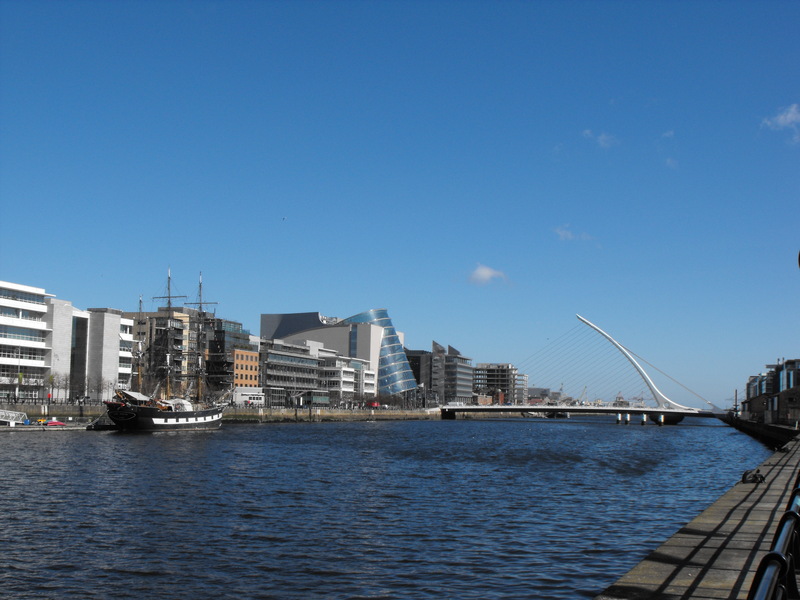 Enjoy beautiful walks along Custom House Quay and take memorable pictres of the Samuel Beckett Bridge, Dublin Convention Centre, Jeannie Johnston Famine Ship/Museum and so much more, don’t just read Irish history, experience it. The recently refurbished kitchens and Dining room are very comfortable and well appointed. 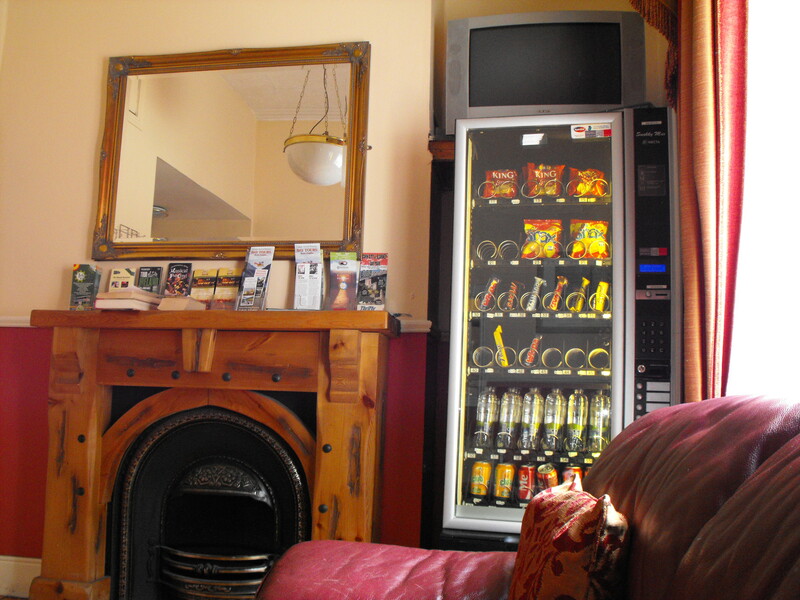 The kitchens are well equipped and The Dining Room, having undergone recent refurbishment, is tastefully decorated thus ensuring your full enjoyment of our delicious home cooked meals in the quiet, calm and serene surroundings that our guests deserve. Bookings must be cancelled 2 days in advance of your arrival date. In the event of a no show or a cancellation with less than 2 days’ notice prior to the date of arrival, an amount equivalent to 100% of the total booking value will be charged. When booking a credit card is required as a guarantee. If the booking is cancelled within two days of arrival, your credit card will be charged with the full amount of the booking.